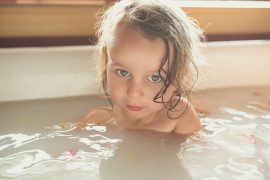 New claims that infants should be given peanuts and other potential allergens at the expense of exclusive breastfeeding has raised concern with New Zealand Breastfeeding Alliance (NZBA) – a view that is shared internationally by the World Health Organisation (WHO) and UNICEF. 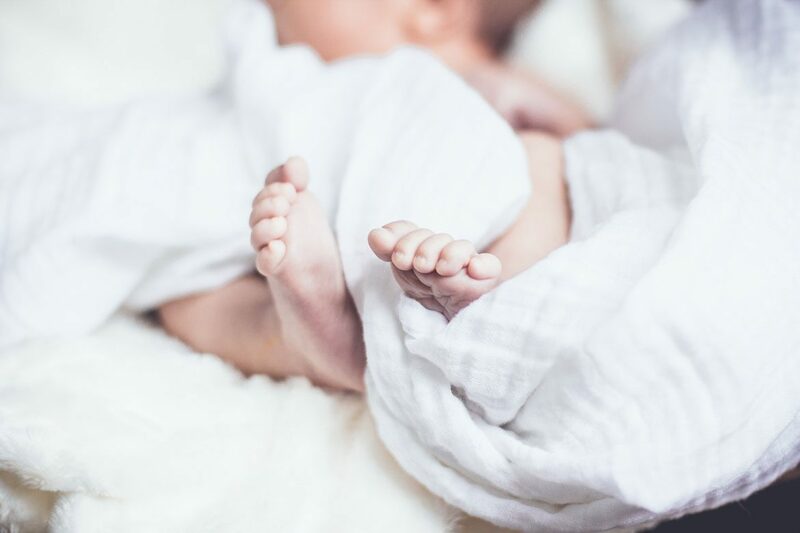 “Misinformation given to parents suggesting that exclusive breastfeeding until six months of age is no longer best practice, is premature and incorrect,” NZBA executive officer Julie Stufkens said today. The Learning Early About Peanut (LEAP) study, led by Professor Gideon Lack at King’s College in London, has led Allergy New Zealand and other health organisations to call for an urgent review of infant feeding guidelines. This includes encouraging the introduction of peanuts and other allergens to infants as young as four months. Julie Stufkens said that any overaching recommendations need to carefully consider the potential impact on breastfeeding and other child health outcomes for example gastro- disorders, childhood obesity and other imune disorders such as asthma. 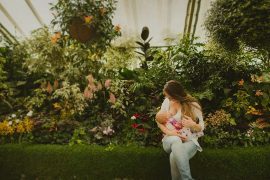 “The World Health Organisation recommends infants should be exclusively breastfed for the first six months of life to achieve optimal growth, development and health,” says Stufkens. NZBA’s view is reinforced by WHO’s Dr Laurence Grummer-Strawn, who says while the LEAP trial is an important one in terms of understanding the development of peanut allergies it has limitations. “It does not provide any evidence that introducing peanuts prior to the current recommended age of six months would be of any benefit,” says Dr Grummer-Strawn. Dr Grummer-Strawn says there are numerous studies demonstrating the advantages of exclusive breastfeeding for six months and these must be considered alongside new evidence. Julie Stufkens, also the industrial nation’s representative on a number of international breastfeeding committees, said UNICEF nutrition experts have also expressed concern in the wake of the LEAP study. “UNICEF are adamant that existing guidance on exclusive breastfeeding for infants less than six months needs to be put up front when public health or clinical guidance are developed. 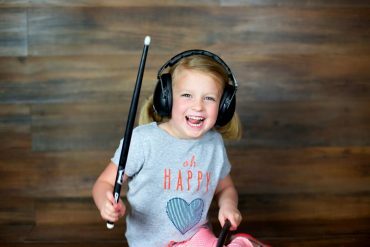 “Parents are advised to talk with a health professional before making any decisions that could impact their child’s future health,” says Stufkens. 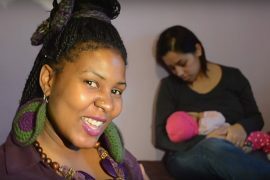 The New Zealand Breastfeeding Alliance (NZBA) implements and manages the UNICEF/WHO Baby Friendly Initiative with funding from the government. 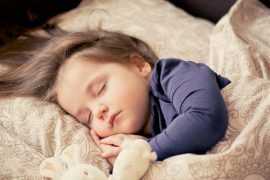 NZBA manages the Baby-Friendly Hospital Initiative (BFHI). This programme was launched in 1991 by UNICEF and the World Health Organisation to ensure that all maternity hospitals whether free standing or in a hospital, become centres of breastfeeding support. Since the BFHI began, more than 15,000 facilities in 134 countries have been awarded Baby-Friendly status. The NZBA is a coalition of 33 breastfeeding stakeholder organisations. Our role is to promote, protect and support breastfeeding in New Zealand. With our coalition partners we provide education and information for women and their families/whanau to help them understand the importance of breastfeeding their baby for as long as they can, if they are able to, because we know that is best for mother, baby and the health of our communities. Making the decision to breastfeed is a woman’s personal choice. Our job is to provide sound, consistent information on breastfeeding through statistics and research. Our mandate is to see breastfeeding become the cultural norm in New Zealand and this involves making sure families get good support and accurate information. 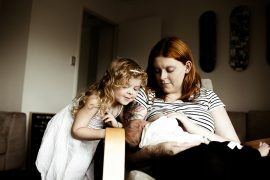 It is the NZBA’s job to extend a conversation about the benefits of breastfeeding for the child, mother and society. We want New Zealanders to value and support the important role breastfeeding plays in our society.